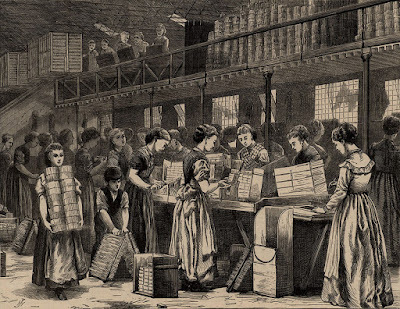 On this day in 1868, the first volume of Little Women [F ALC] was published, the first edition of 2,000 copies sold out quickly and Louisa May Alcott became a literary sensation. Volume two was released the following year. The photo is of a structure in the Nesmith Pixie Place village. Stop by if you're in the neighborhood. Hurry, because soon the wee folk will be heading South with the birds for winter. The Poetry Friday Round-Up is taking place at Karen Edmisten. 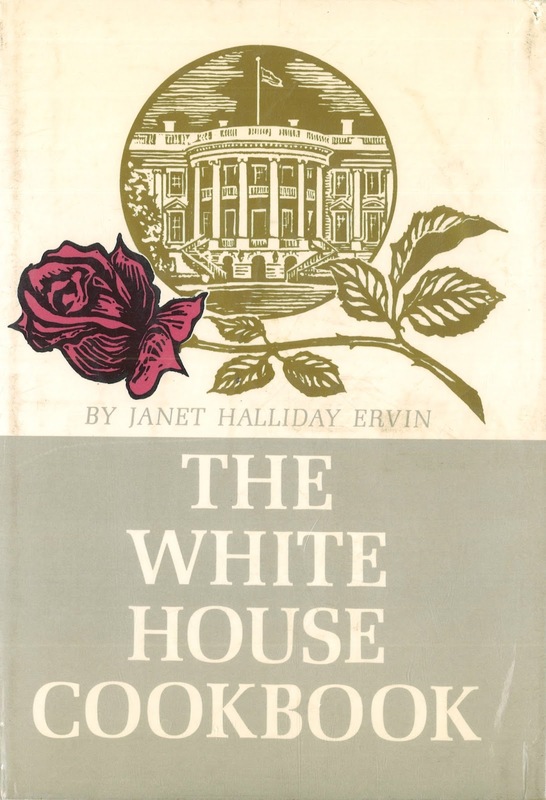 Elaine R. told me about a book in our collection that was originally published in 1887, The White House Cookbook, and was expanded and updated by Janet Halliday Ervin [641.5 ERV] in 1964. It is full of recipes and delicious tidbits of 19th century social history and customs. Two cupfuls of flour, one cupful each sweet cream and sugar, one egg, one teaspoonful of soda, and two teaspoonfuls dry cream of tartar. Bake carefully and a very nice cake will result. Under the chapter "Health Suggestions"
Suffers from asthma should get a muskrat skin and wear it over their lungs with the fur side next to the body. It will bring certain relief. Or soak blotting paper in saltpeter water, then dry, burning at night in the patient's bedroom. Under the chapter "The President's Wives and Hostesses"
In the shadows behind Martin Van Buren stands his almost-unknown wife, Hannah, who dies at age thirty-six, nineteen years before he became President, leaving him to bring up their four sons alone. Van Buren never remarried. To bring White House cooking into the 21st century, look for A White House Garden Cookbook: Healthy Ideas from the First Family For Your Family by Clara Silverstein [641.597 SIL], which was published in 2010. 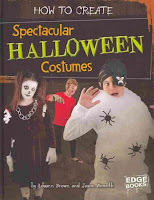 Get to work now and avoid that last minute run to a big-box store on October 30, when all that'll be left will be cheesy costumes in all the wrong sizes. This is Banned Books Week--a week to celebrate our right to read. The name of the week is a bit inaccurate, because books are rarely banned, however, they are frequently challenged. Each year the American Library Association compiles a list of the 10 most challenged books of the prior year. Below is an infographic explaining the 2015 list. How many have you read? Many of our books of history and biography are thick and weighty tomes. It's great for those who want to dig deeply into a subject and who have the time to do it. But, what about those who like history in smaller bites? I have come across two online sites that provide history that is certainly interesting, yet comes in manageable portions. The year was 1863. It was a June wedding in Paris. Multi-millionaire Isaac Merritt Singer, 52, was marrying the very young, the very pregnant French model, Isabelle Eugenie Boyer, 22. The baby, born the next month, would be Isaac’s 19th child – or maybe the 21st – or...? But who’s counting? 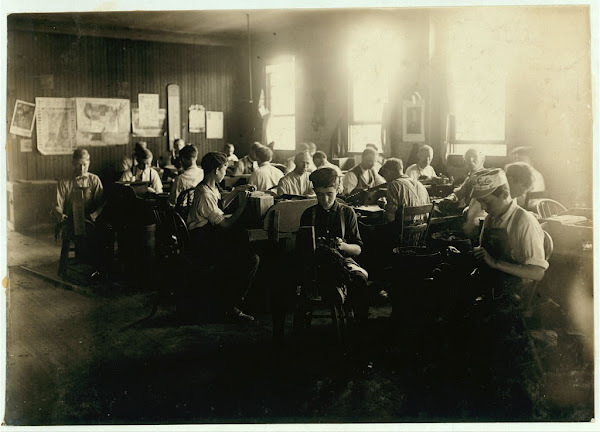 You get drawn in with the gossip, and then you learn a bit about Isaac Singer of Singer Sewing Machine fame. The second site, Stuff You Missed in History Class, is history presented in podcast form and accompanied by show notes that expand on the topics you learn about in the audios. Recent shows include, "Mary Alice Nelson, aka Molly Spotted Elk," "The Montgolfier Brothers and Their Balloons," "The London Match Girls Strike of 1888." The podcasts are about 40 minutes long. Stuff You Missed in History Class also has a Facebook page for you to follow! 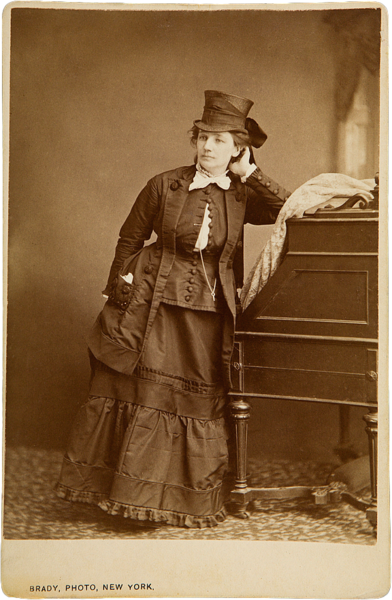 On this date in 1838, Victoria Claflin Woodhull was born in Homer, OH. 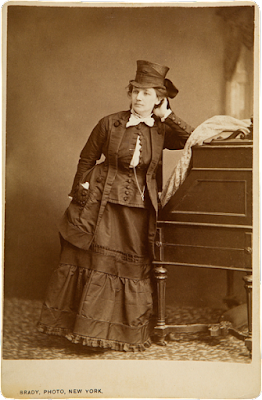 The name may not be familiar to you, but, before Hillary Clinton ran as the first woman to be nominated by a major party to run for president, Victoria Woodhull was the first woman of any party to run for president! She ran in 1872 and was jailed for her attempt. To the public I would say in conclusion they may succeed in crushing me out, even to the loss of my life: but let me warn them and you that from the ashes of my body a thousand Victorias will spring to avenge my death by seizing the work laid down by me and carrying it forward to victory. I don't think anyone could have called Woodhull "reticent," but I wonder if she had regrets about being so outspoken before the country was ready to hear what she had to say? Someone had to lead the way! Hurry over to Reading to the Core where Catherine is hosting the weekly Poetry Friday Round-Up. Visit Your National Parks For Free This Saturday! A month ago the National Park Service hosted a weekend of free admission at the National Parks. And now, on Saturday the 24th, they are doing it again! I took advantage of last month's offer by traveling to Boston for "Rosie the Riveter" weekend at the Charlestown Navy Yard Visitor Center, which is part of the Boston National Historical Park, and is located in the same area as the USS Constitution Museum. 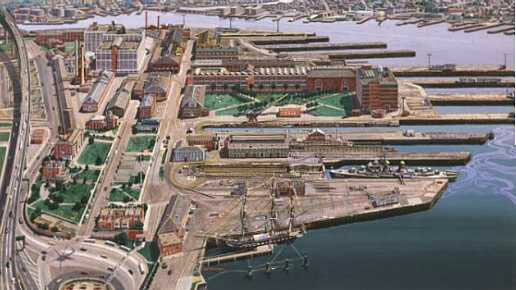 Birdseye view of the Charlestown Naval Yard courtesy NPS. Boston is a mere 45 minutes away from Windham, the weather is cooling down, so why not head to the National Historic Park and take part in some of the events shown on this calendar. The Freedom Trail is part of the Boston NHP and if it part of your planning for Saturday, download 50 Great American Places: Essential Historic Sites across the U.S. by Brent D. Glass [eBook] to learn more about it. Note: even though admission is free on Saturday, be sure to drop a few dollars in the donation box to make sure that the NPS's wonderful educational opportunities will continue to exist for years to come! Experience the power of sport and the Olympic Movement, with news, highlights, behind the scenes, live events and original programming, 24 hours a day, 365 days a year. All last week we took a look at books coming out as films or television series. I neglected to include this one: Anne of Green Gables [J MON, J AB/CD MON, or eBook). Marilla and Matthew Cuthbert, siblings in their fifties and sixties, had decided to adopt a boy from the orphanage to help Matthew run their farm. They live at Green Gables, their Avonlea farmhouse on Prince Edward Island. Through a misunderstanding, the orphanage sends Anne Shirley. Those of you who fell in love with Anne of Green Gables when it first appeared on PBS back in 1986 may be interested to know that it is once again being filmed, this time as an 8-part series. It will be available in Canada and on Netflix in 2017. I imagine at some point after, it will also be available on DVD and we will add it to our collection. 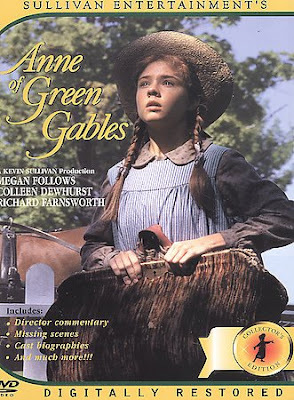 Until then, revisit the 1986 film found in DVD ANN, or go back to the original series of books by L. M. Montgomery [J MON] and refresh your memory. Or even better, if you're new to the classic, there's plenty of time for you, too, to make the acquaintance of Anne Shirley and the citizens of Prince Edward Island! 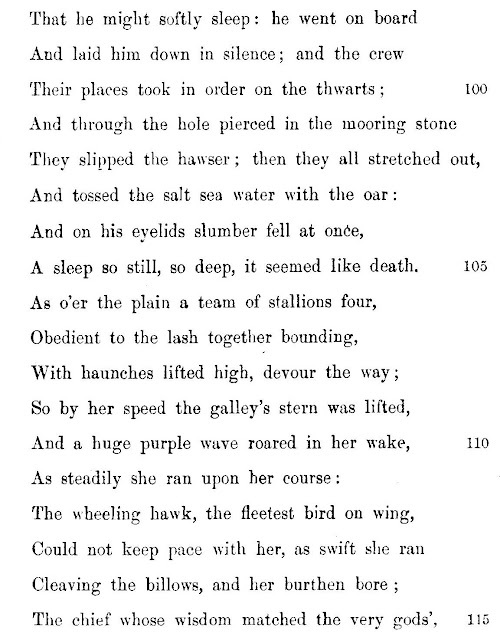 From The Odyssey of Homer, rendered into English Verse (Book XIII), translated by George Augustus Schomberg, published 1879. We have copies of The Odyssey in various formats--books of verse, audiobooks, adaptations for children, and graphic novels. 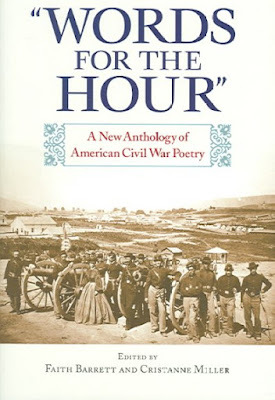 For the Poetry Friday Round-Up, stop by Today's Little Ditty and tell Michelle I said, "Hi!" The next literature-based film I want to look at is Fantastic Beasts and Where to Find Them. The book of the same name is by J. K. Rowling [J ROW], writing as Newt Scamander, and it looks to be a special treat for Harry Potter fans. It is expected to be released in November. We have two copies of the book, which originally came out in paperback. A hardcover edition is expected to be released in March 2017, which will probably be perfectly timed, because our two copies, as of earlier this week, have been checked out 97 times and are sure to be in need of replacement. Today's post is about a television series rather than a "major motion picture" release. On Sunday, September 25, season two of Poldark, a BBC production, will begin on PBS. We have season one on DVD [DVD POL] if you'd like to watch it again, or start from the beginning so that you can begin the second season with a familiarity of the story and characters. Some of our older folks (that includes me) may remember Poldark from Masterpiece Theatre in the 1970s, when it was first shown on PBS. The first filmed version Poldark was one of the series that basically put PBS into play as a major television influence. The old series is on order and when it comes in, it might be interesting to watch the two versions one after another to compare. Poldark is a literature-based series from the books by Graham Winston all F WIN. We have book one, Ross Poldark: A Novel of Cornwall, 1783-1787, book two, Demelza, and book three, Jeremy Poldark. Yesterday, I posted about a new Dennis Lehane book-based movie coming out in January. Today, I'm going to feature a film due out this Friday. Sorry for the short notice! The original Bridget Jones book by Helen Fielding, Bridget Jones's Diary [F FIE], was also made into a movie [DVD BRI], as was Bridget Jones: The Edge of Reason [F FIE, DVD BRI]. In 2013, Fielding published Bridget Jones: Mad about the Boy [F FIE]. It is the story of Bridget Jones's life as a mother of two! Somehow, the follow-up story was written before the birth of the first baby! Nothing is ever normal in the world of Bridget Jones! Boston writer, Dennis Lehane's 2012 novel, Live by Night [F LEH, also eBook] has been given the Hollywood treatment and will be released next January. It stars another Boston area boy, Ben Affleck. Read the book now before the demand begins! And while you're waiting, pick up one of these other movies based on a Dennis Lehane novel: The Drop [DVD DRO], Mystic River [DVD MYS], Shutter Island [DVD SHU]. Lehane was also a writer on the tv series Boardwalk Empire [DVD BOA]. Poetry Friday--Happy 100th Birthday, Roald Dahl! Next Tuesday, September 13, marks the 100th anniversary of the birth of Roald Dahl. Dahl, as most of you probably know, wrote the children's classic Charlie and the Chocolate Factory [J DAH, also J AB/CD DAH], a delightful story about love, kindness, and generosity. It has twice been made into movies. Visit the late author's website www.roalddahl.com, which includes information about the upcoming 100th anniversary celebrations. Dahl, is appealing to kids because of a facility he had for writing naughty! He also was a master at grossness--his description of the beards worn by The Twits [J DAH, also J AB/CD DAH] is not to be missed! In 1982 he published a book aptly titled, Revolting Rhymes and he followed it up with Dirty Beasts in 1983. One of the dirty beasts is "The Porcupine," however, I'd be more inclined to name the dentist as the dirty beast! In the comments, Julie left this link to more Dahl poetry. Thanks, Julie! At The Poem Farm you'll find Amy rounding-up this week's poetry offerings. 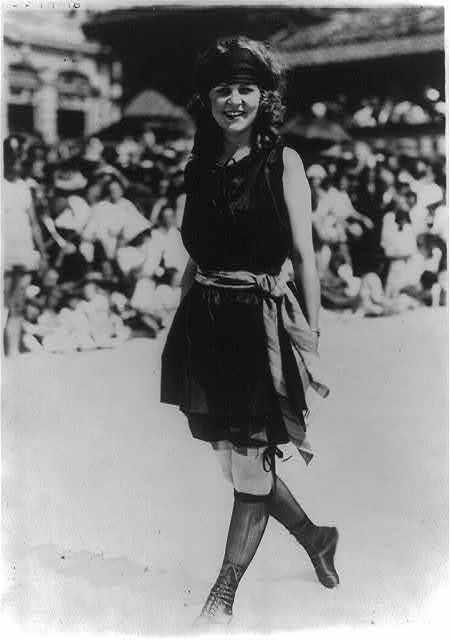 In 1921, the first Miss America was crowned at a pageant in Atlantic City, NJ. 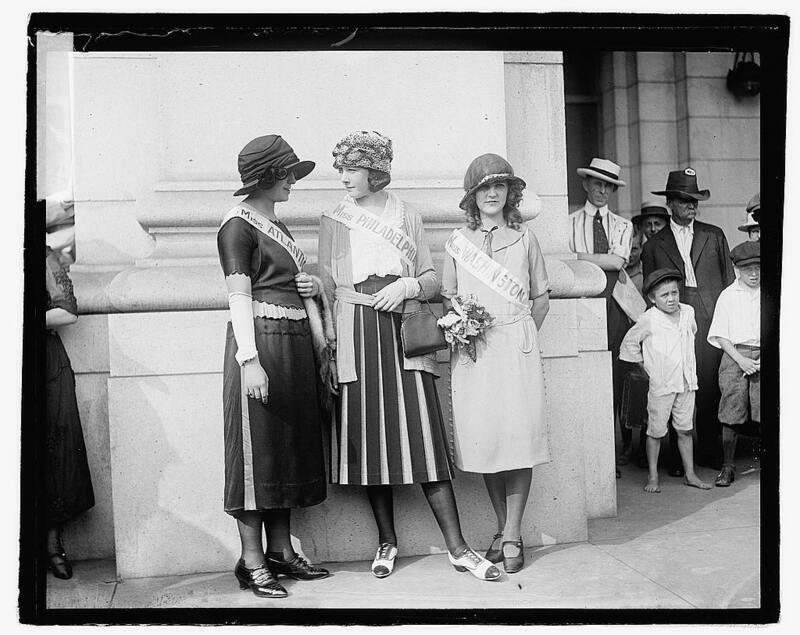 Miss Washington, D. C., Margaret Gorman (on the right in the photo below), was the first to reign as Miss America. 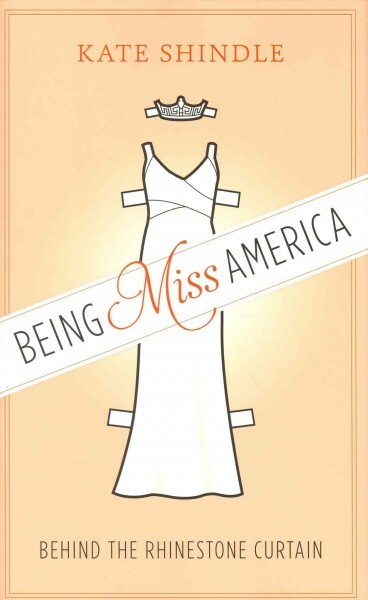 Being Miss America: Behind the Rhinestone Curtain by Kate Shindle [791.66 SHI], a memoir of a former Miss America (1998), shares a bit of Miss America cultural history, too. Last Wednesday, the talented children's book illustrator, Brian Wildsmith, passed away at the age of 86. To read more about Wildsmith, look at "Brian Wildsmith: Technicolor Art of Wonder and Beauty," an article published in The Independent six years ago. The subtitle is a perfect description of his work--colorful, beautiful, and simply wonderful! 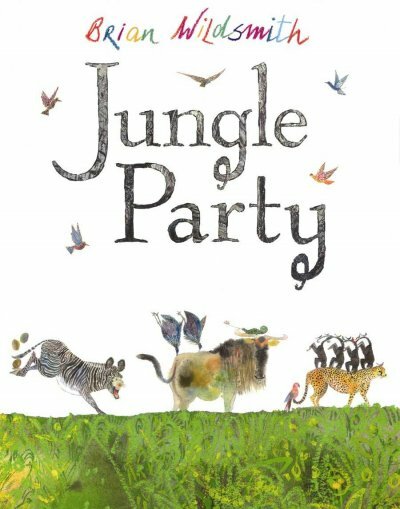 If you don't believe me, visit the Library to borrow one of these Wildsmith books [all JP WIL] from our collection: Goat's Trail, Jungle Party, The Little Wood Duck, The Owl and the Woodpecker, Pelican. Head over to Pinterest, where you'll find the Wildsmith, Brian (Illustrator) board. Someone has pinned nearly 100 of Wildsmith's book covers! Those who have an interest in armor may have visited the Higgins Armory Museum in Worcester before it closed. It was a great day trip for parents and children. 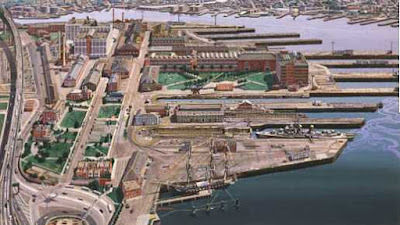 After the museum closed, the collection was integrated into the Worcester Art Museum. So, if you plan a trip there now, you'll get not only armor, but art! To learn more about armor look into downloading The History of Chivalry and Armour With 6 Full-Color Plates by F. Kottenkamp [eBook], or look on our shelves for Armor by Charlotte and David Yue [J 355.8 YUE]. Armor was used in non-European countries, too. Look for The Samurai: Warriors of Medieval Japan, 940-1600 by Anthony J. Bryant [952.025 BRY]. The Library will be closed today, we look forward to seeing you tomorrow when we reopen at 9:00. 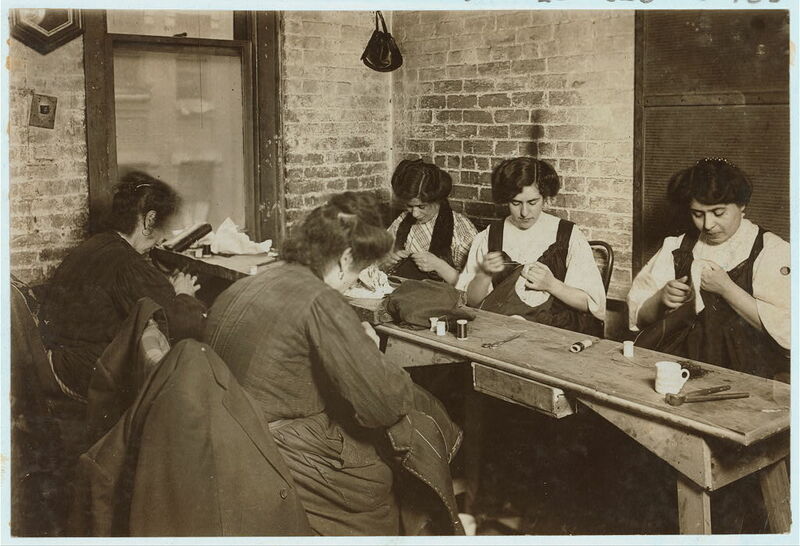 Sweatshop of Mr. Goldstein 30 Suffolk St. Witness Mrs. L. Hosford. Location: New York, New York (1908). Cigar Factory, Indianapolis Ind. 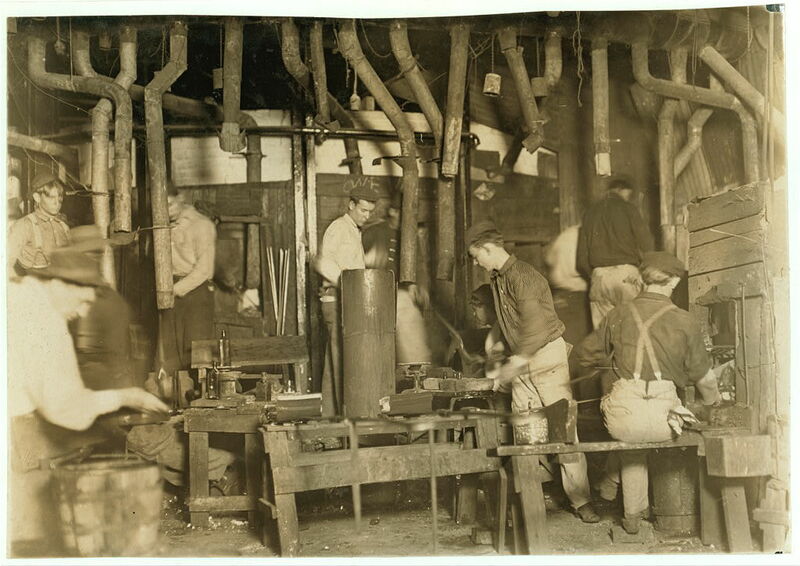 Boys in foreground. Witness E. N. Clopper. L. W. H., Aug, 1908. Location: Indianapolis, Indiana. 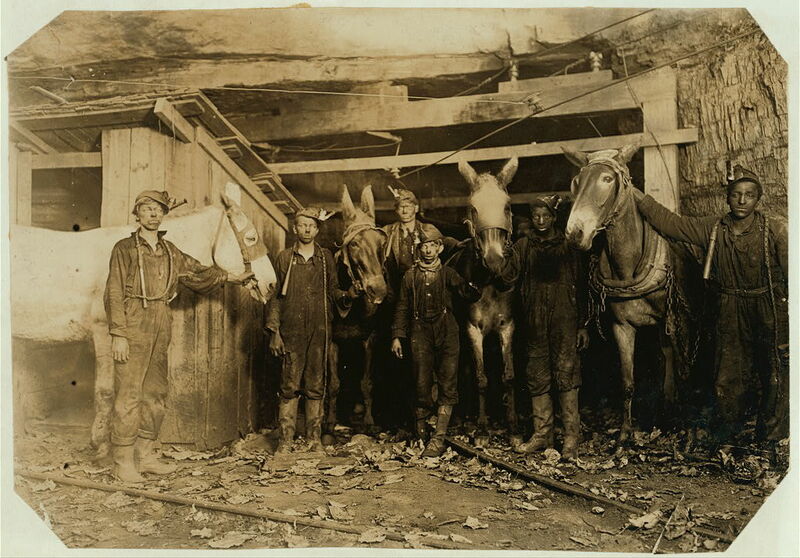 Young Drivers and Trapper Boy, Brown Mine, Brown, W. Va. (Underground from 7 A.M. to 5:30 P.M.) Sept., 1908. Location: Brown, West Virginia. Marion Flint Glass Co., Boys work here but the boss would not permit any photographing. Location: Marion, Indiana (1908). On this date in 1864, Union General William Tecumseh Sherman entered the city of Atlanta. The Battle of Atlanta took place on July 22 and led to General John B. Hood's retreat from the city. They burned a munitions train as they fled and Sherman would capture the city and finally burn Atlanta to the ground in November. Of course, everyone remembers the burning of Atlanta from the 1938 film Gone With the Wind [DVD GON]. 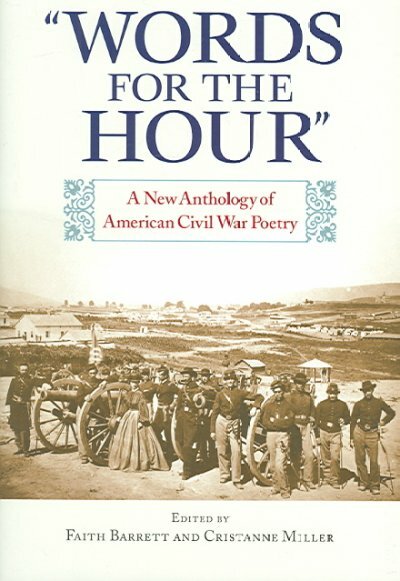 Words For the Hour: A New Anthology of American Civil War Poetry edited by Faith Barrett and Cristanne Miller [811.008 WOR] collects poetry of the Civil War from the great poets of the time such as Walt Whitman and John Greenleaf Whittier, but it also includes poems gleaned from newspapers and magazines of the time. For soldiers, like other mortals, die. It's only a soldier's grave--pass by. Only a soldier's grave:--pass by. And he gave his life in the cause of right! Yet, 'tis only a soldier's grave:--pass by. Some one may seek him in hope to save! Find not the hillock, and pass him by. Visit Penny and Her Jots for this week's Poetry Friday Round-Up. This was #1 in the Billboard pop charts from June 9 to July 14, 1958. Do you remember it? It was during the time when people were obsessed with the idea of space invasion. There was a rash of films (The Day the Earth Stood Still [DVD DAY] and Invasion of the Body Snatchers [DVD INV] are just two examples) released and tv's Twilight Zone episodes can be added to the mix of popular culture from that period. 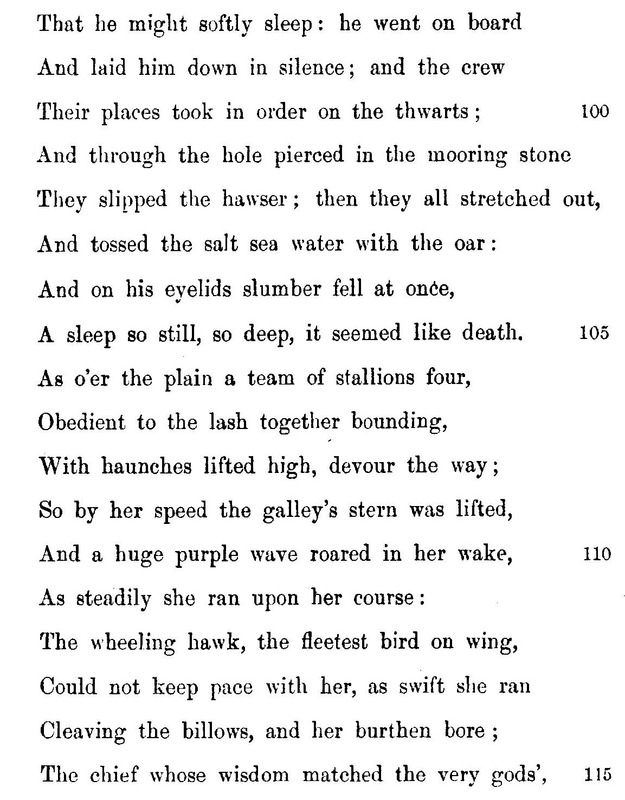 "The Purple People Eater," was a light-hearted response to alien invasion. During the 1960s, New Hampshire was a hot-bed of alien visitations, with abductions reported by Barney and Betty Hill, whose papers are archived at UNH, and with the "Incident at Exeter," which actually took place just south of Exeter, in Kensington. Exeter is the place to be with the Exeter UFO Festival happening this weekend. The topics the guest presenters will be speaking on sounds fascinating! I Know What I Saw: Government and Military Officials Reveal the Truth about UFOs [DVD 001.942 I] is a History Channel documentary that covers the UFO phenomenon.